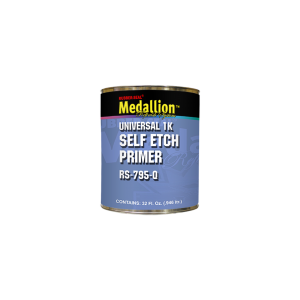 A single component primer formulated to improve topcoat adhesion on bare metal, galvanized steel, stainless steel, aluminum and other substrates. It is chromate free and National Rule compliant. Available in quarts only.